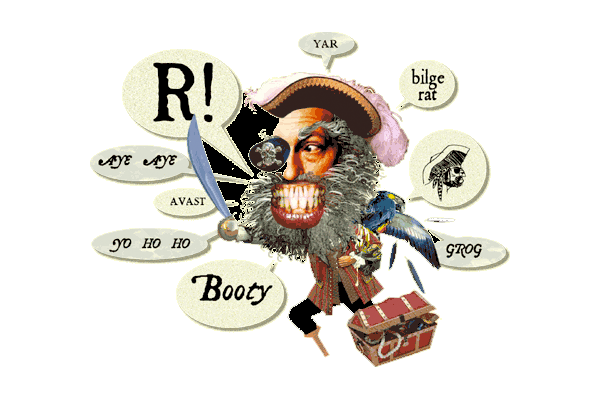 In honor of Talk like a Pirate Dday, teens are invited for an evening of pirate- themed fun. We’ll be playing Pirate- themed board games, and watching “Pirates of the Caribbean: Dead Men Tell Nno Tales.” Feel free to dress up like a pirate! 13-18 years.